Frohe Weihnachten, yodelers. In honor of Sunday Shopping Time, The Frau would like to make some Christmas gift suggestions. 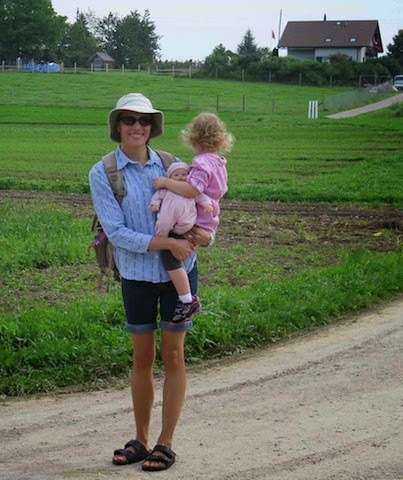 All items here have either been gifted to or given by The Frau and therefore they are 100% Swiss quality guaranteed—at least by her American standards. This shirt is semi-required for anyone living in Switzerland so if you have a friend or family member that has yet to wear one, it’s time to give the gift of assimilation. With an Edelweiss Hemd, never again will your friend or family member show up incorrectly dressed for an August 1 Farm Breakfast. Whew. Ok, ok, so Swarovski is an Austrian company, but in honor of the Christmas tree in Zurich’s main train station, which is covered in Swarovski crystal ornaments, The Frau has been a collector of the annual crystal snowflake ornament since 2008. Give the gift of time—it’s very Swiss. 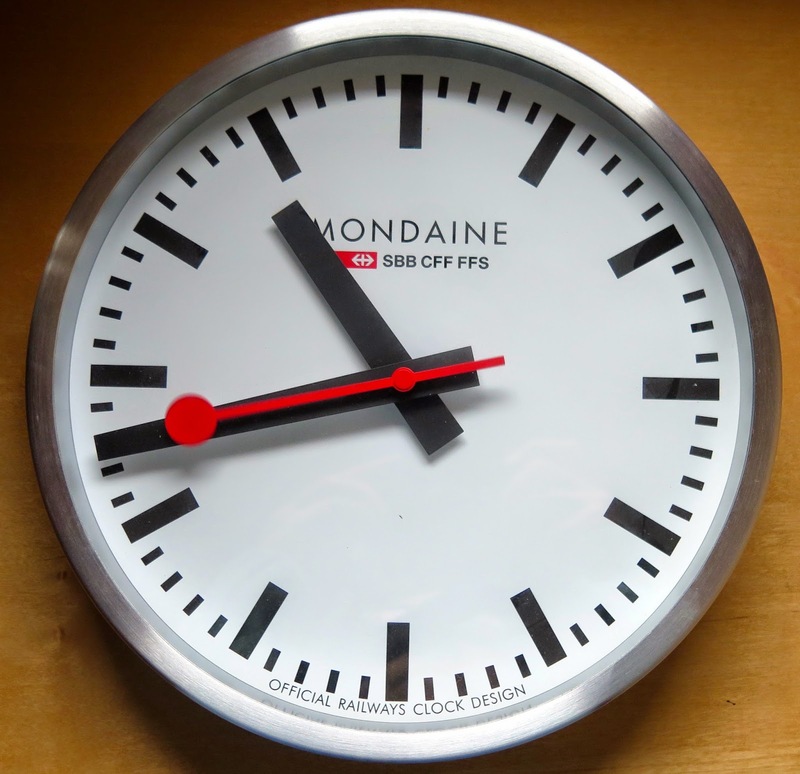 The Frau loves the SBB Mondaine Clock. Her husband does too, which is fortunate since she gave him this clock as a gift a few years ago. It’s now out of the moving box after its trip across the Atlantic and it’s still ticking away in Central European Time. 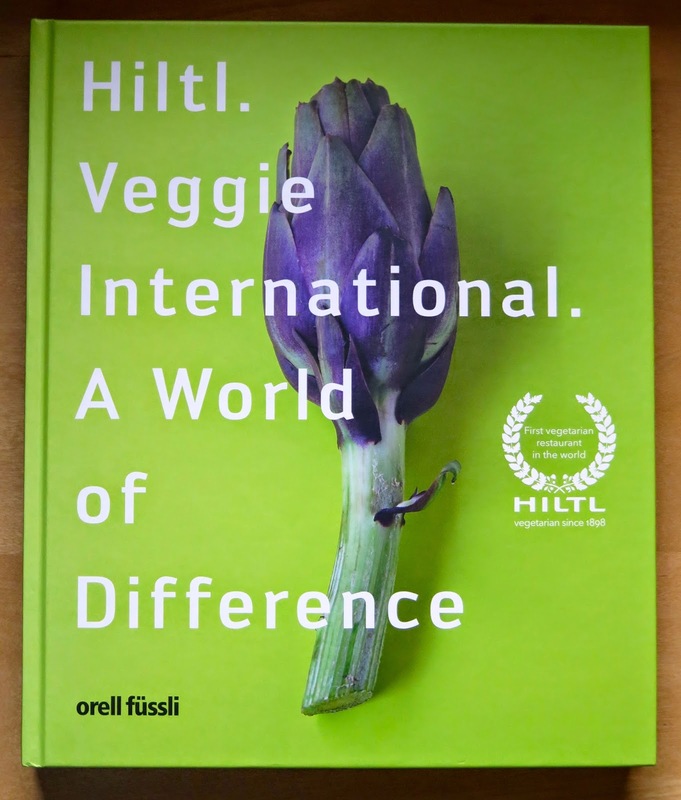 The Frau enjoys her Hiltl cookbooks even more so on this side of the Atlantic. Because now she can have a taste of Europe’s oldest vegetarian restaurant without leaving the comfort of her new American house. Let your friend or family member be reminded of Switzerland up to five times daily when you give the gift of a shiny new chrome Swiss toilet paper holder. Clearly, there are great benefits to this gift, including the fact that no one else will give it. Not to mention, it makes ripping your desired amount of toilet paper easy and prevents the embarrassment of unrolling an entire roll of TP without meaning to. Ja, ja, The Frau has the Baden version. Entschuldigung, yodelers. Radius Design is a German company. However, we can like it because it creates with Switzerland in mind. Specifically for those of us lucky to love Baden (yes, Baden!) and Zurich. Choose your city (London and Paris are options too) and then choose between a coat hanger or a candleholder and enjoy your city’s landmarks in a whole new way. 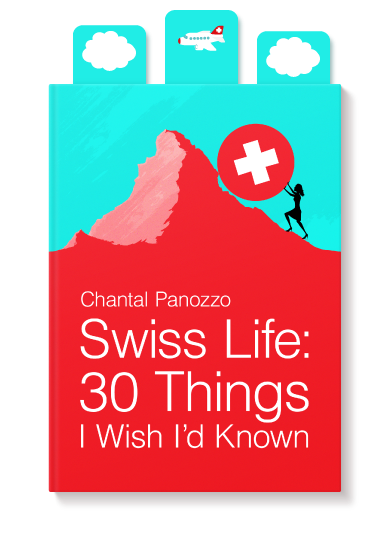 The Frau is biased since she's the author of Swiss Life: 30 Things I Wish I’d Known, but hey, she realized she needed a Swiss gift that was priced under $20 for this list and guess what? Only an American product could be priced so advantageously. Available at Orell Füssli or online. Anyone else have Swiss-inspired gift suggestions? If you live in Switzerland and need to bring a gift to another country, I'd suggest Frey chocolate from Migros as you can only get it in Switzerland. Lindt you can find everywhere so what's the point of bringing that half way across the world when you can find in the local supermarket! Diana, Agree to get a local chocolate. However, The Frau admits to asking a friend to bring her the Lindt Passion salted caramel...many of the better Lindt versions are not in the States yet. And pinguino, yes, you can never go wrong with a wood cow!